Taking the helm has never been so easy or affordable. 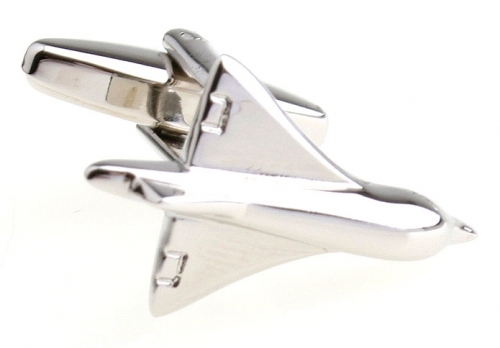 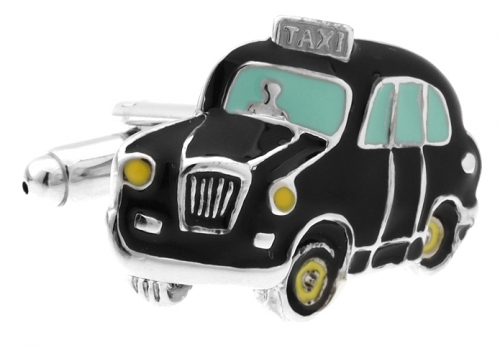 These gorgeous gold plated rhodium cufflinks are a stand out. 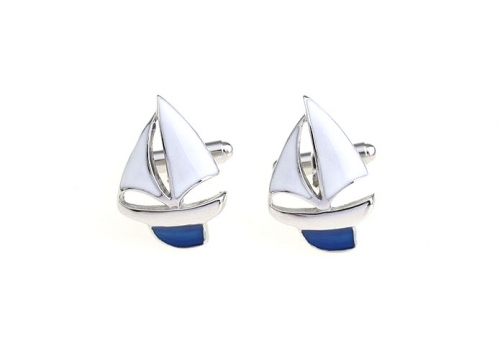 Classic and sophisticated that exude elegance and style. 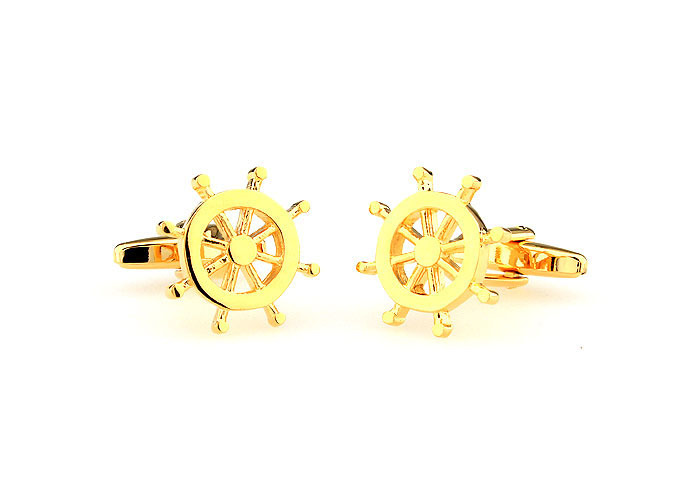 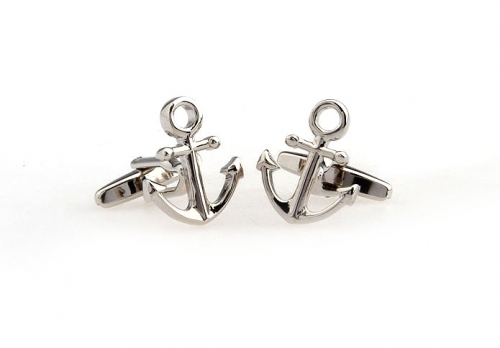 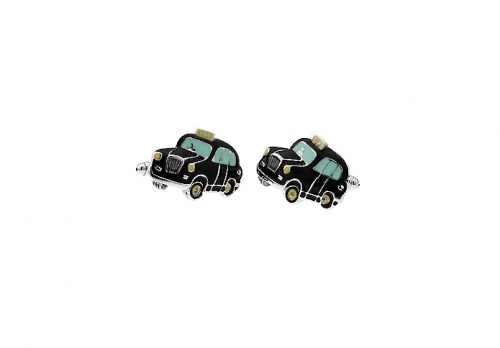 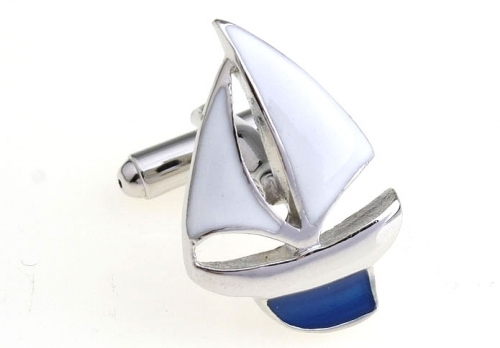 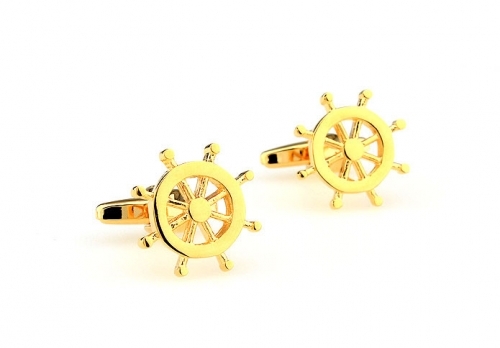 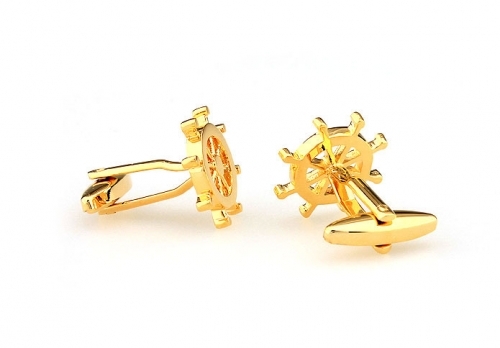 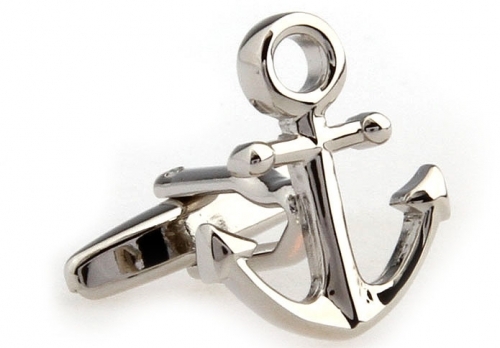 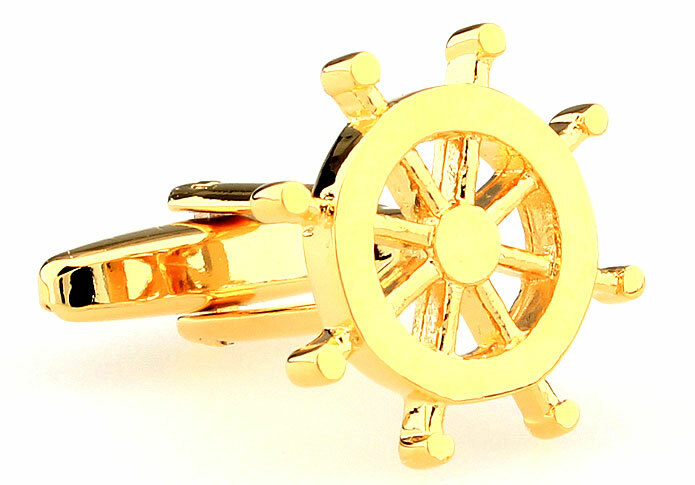 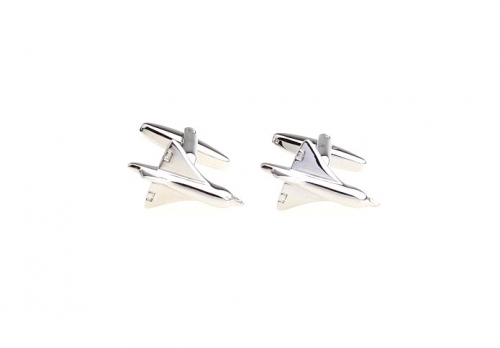 You’ll definitely get noticed when you wear these fabulous Gold Helm Cufflinks.